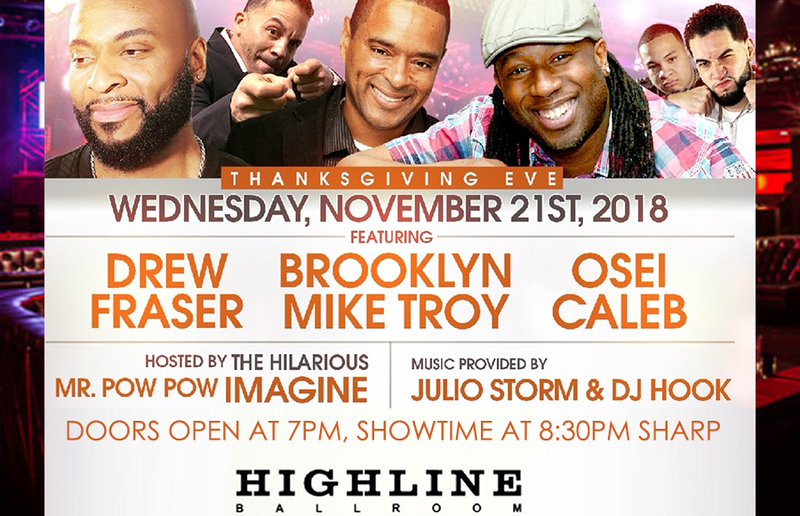 Wednesday November 21, 2018 - NYC Thanksgiving Eve Comedy Show & Dinner at Highline Ballroom located at 431 W 16th St, New York, NY 10011 featuring NYC Hottest Comedians Drew Faser, Brooklyn Mike Troy & Osei Caleb & Hosted by the Hilarious Mr. Pow Pow Imagine! 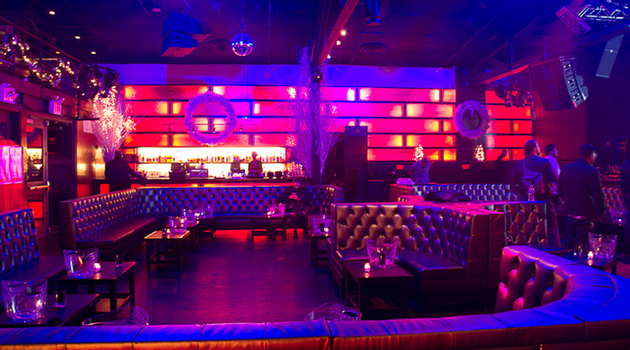 Music provided by Julio Storm & Dj Hook! 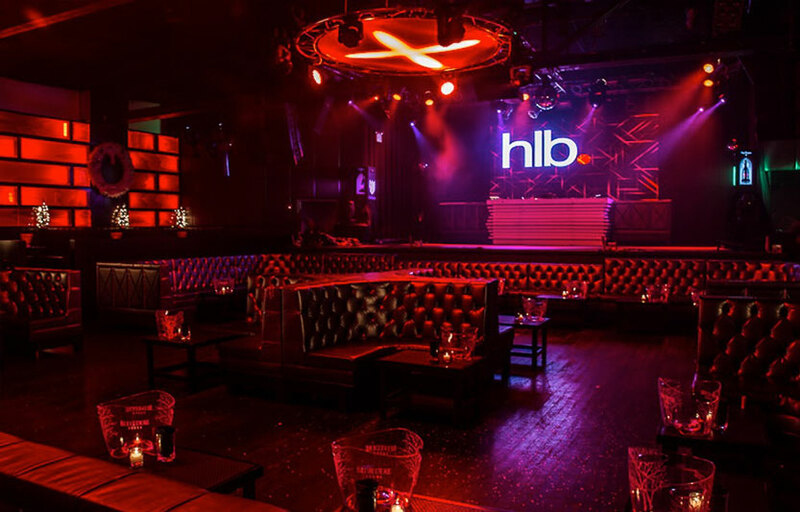 Comedy Tickets ONLY valid for admission until 10:00pm, if used after 10pm ticket can be used for reduced admission towards cover charge for the after party! All sales are final. Tickets are non-refundable regardless of attendance. This is a rain or shine event.